"The way indoor cricket should be!" Action Cricket is an exciting team game that last for approximately 70 minutes. It combines fun, fitness and competition, and its simplicity allows people of all ages to play: men women, young old, or cricketers and non-cricketers. 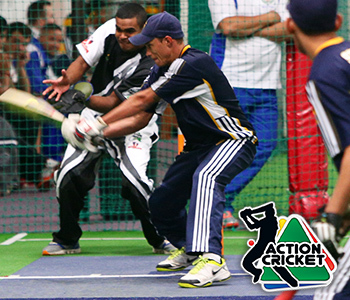 Become an Action Cricket Guru! Download the Action Cricket Rule Book in PDF format. 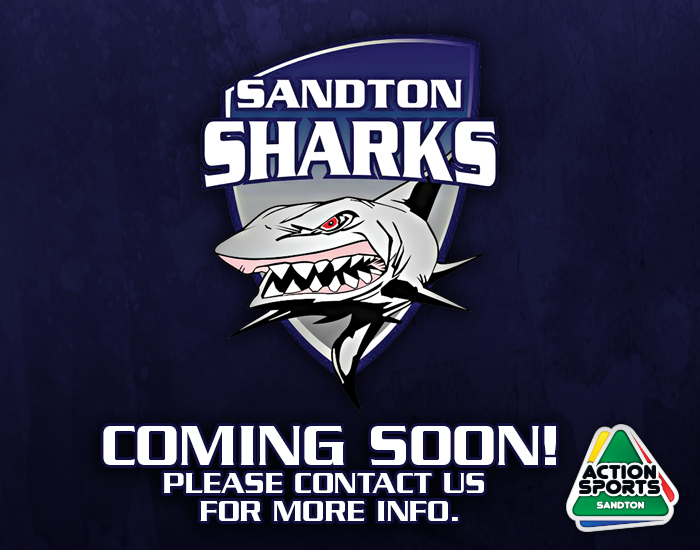 Join the New Action Cricket Season Contact Us Today! Web Design by WMD | ©2019 Sandton Action Sports Arena.